You guys know that rooftop bar in New York that sells wine with popsicles in it, Loopy Doopy? It sure does look refreshing when you see those boozy adult treats on your Instagram feed, and you make a mental note to visit the bar the next time you’re in NYC. And when that warm, sunny day you find yourself in New York finally rolls around, you schlep downtown and wait in line to eventually squeeze into a very small bar, all for the purpose of ordering a $30 cocktail. Completely insane but you do it for the ‘gram. Obviously the option to DIY a Loopy Doopy cocktail is there, but it’s just not the same. 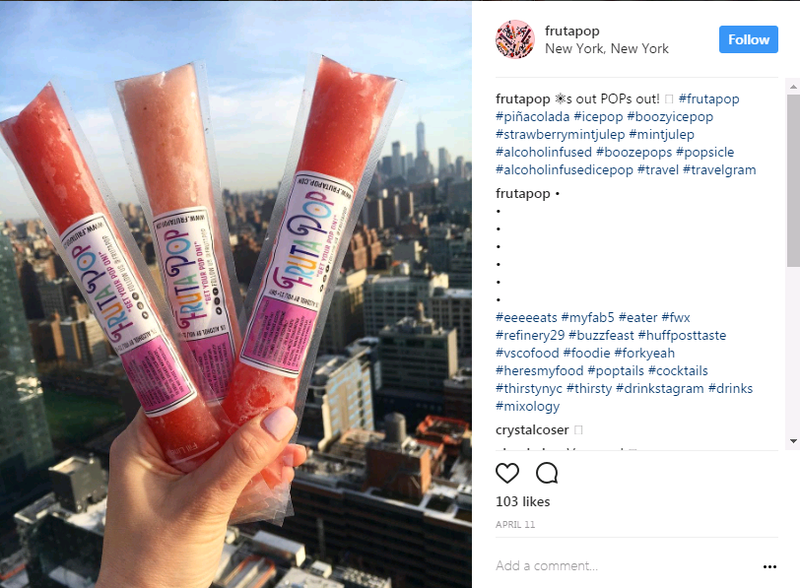 Your firecracker pop inevitably ends up turning your rosé an unsettling shade of brown and your dreams of a 100-like Instapost are out the window. Thankfully though, this summer it’ll be a lot easier to get your boozy ice pop fix. Enter: FrutaPOP, boozy ice pops you can get delivered to your door. The packaging is cute enough that you don’t need to worry about getting your wine glasses out. They’re available in 13 amazing flavors, including sparkling prosecco, coconut rosé sangria, Moscow mule and mojito. 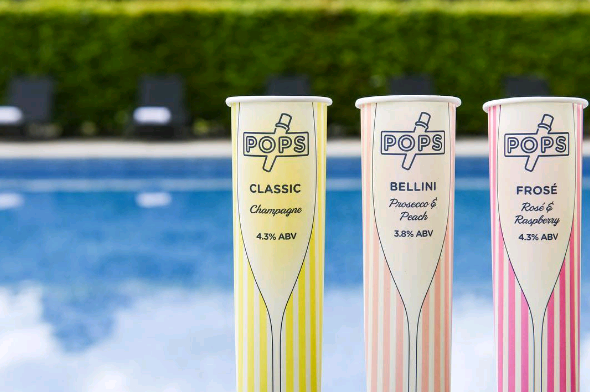 And, across the pond another company called Pops (with even cuter packaging) is dishing out their own versions, including bellini and champagne flavors. Cheerio, indeed!